Say hello to the New Year. 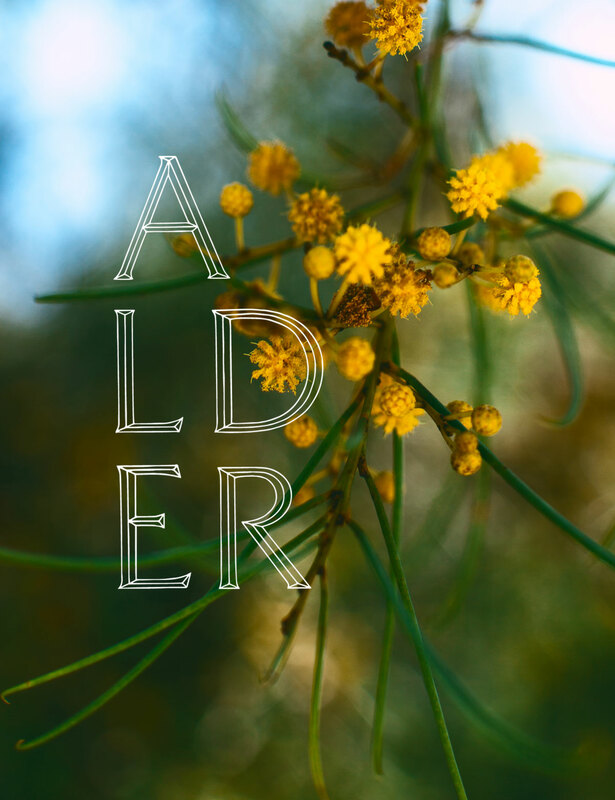 2019 is here, and while you’re tending to all of your goals for the beginning of this year, be sure to add one more “to do” to your list — upgrading the decor of your beautiful home at the Alder apartments. Admittedly, these beautiful Northridge apartments are already approaching the pinnacle of interior beauty, but there’s always some room for improvement and keeping with the times. If you’re not sure where to begin, then don’t sweat, because we’ve got you covered. Today, we’re going to be taking a look at some of the most prominent home design trends you should be watching out for in 2019, courtesy of the gurus over at Decor Aid. Let’s take a peek, shall we? Like we mentioned, interior design masterminds have already started making their predictions on what the hottest trends of 2019 are going to be. Decor Aid is among the many who have made their New Year picks, and we’ll be referring to their guide as we explore what ideas you might want to incorporate into your home in the coming months. We won’t touch on every single incoming trend, but we’ll be highlighting a few that caught our eyes and going into some depth about how you can get the most bang for your buck for each. “Though muted colors can help you avoid making spaces feel overwhelming,” Decor Aid mentions, “designers believe that 2019 will be a year where bolder colors are preferred.” This means you’ve got a license to go big with your color choices this year, expanding beyond the understated hues you might have felt compelled to stick with in years past. If you’re wondering what you’ll gain from delving into these vibrant color choices, prepare to be pleasantly surprised, because the advantages are numerous, especially during these winter months. Most importantly, you’ll notice that by adopting these powerful color choices, you’ll be adding a bit of “energy” to your living space. Depending on the specific colors you choose, you can convey a feeling of warmth and life that contrasts with the typically cooler temperatures of January, February, and March. 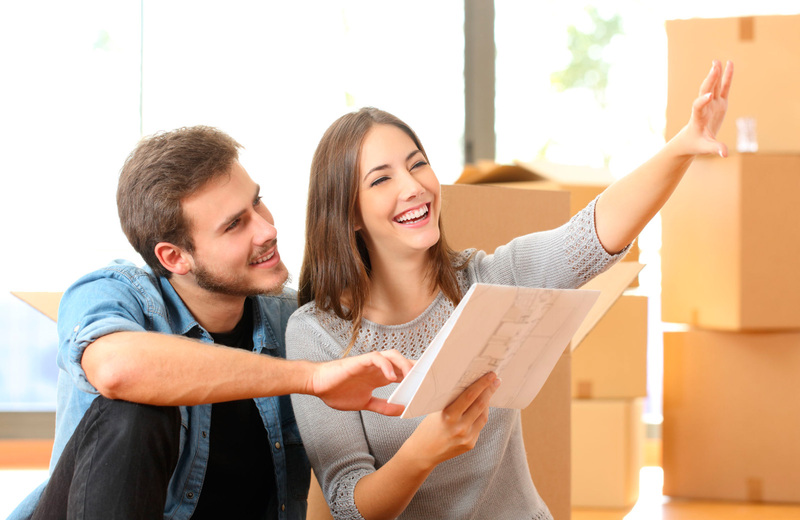 When the spring and summer roll around, your home will be fit for the season, mirroring the vivacity that typically comes when the thermometer starts to climb. As for specific color choices, Decor Aid points to three that will be big hits in 2019: Millennial Pink, Tonal Reds, and Burnt Yellow. That last option might remind you of particularly gaudy furniture from a bygone era, but curiously enough, that leads us into one of the other trends you’ll want to keep an eye on: a throwback to vintage style. Admittedly, the 70s were a time of wild style that many would like never to return, but return they shall, according to Decor Aid, and with a vengeance. If you want to get deep into the details on what that 70s style entails, you should definitely check out Apartment Therapy’s recent article exploring the 70s comeback. Suffice to say, though, you should expect warm colors, weird geometric patterns, outlandish textures, and unique fabric choices (like velvet and velour) to take center stage over the coming year in interior fashion. Now, how can you take advantage of this? In a number of ways, obviously. From furniture choices to subtle decorations, you’ve got plenty of wiggle room to impose a 70s-specific look on your living space. Two items in particular should jump out at you from the 70s checklist, however: shag rugs and macrame. The former, you’ll note, can increase the comfort and luxury appearance of almost any room, and the latter, if you weren’t aware, are perfect for hanging on the walls and using as prominent decorative centerpieces. There’s something to be said for minimalist-style beds that do away with all unnecessary trappings of luxury. Their time, however, will be on hold for 2019, as the grandiose and deluxe style of the canopy bed is set to return in a big way. If you’ve never seen one before, think of those big beds with the elaborate curtains surrounding them and you’ll have a pretty good idea of what we’re talking about. It might surprise you to learn that this symbol of elegance was actually created with a practical purpose (providing privacy), but nowadays, it’s all about looking swanky, and you’ll have the opportunity to hit heights you never thought possible should you incorporate one of these into your living space. Now, before you run to the store to snag a canopy for yourself, you should be aware of some of the minor drawbacks. Specifically, they’re a bit harder to clean than their normal counterparts (and a particularly attractive target for your pets). Other than that, however, you’ll appreciate the aesthetic and grow to love how cozy they are. If you’re stuck on trying to nail down a good look for your canopy bed, we suggest Architectural Digest’s 24 Reasons You Need a Canopy Bed for some inspiration. The article has some great examples of canopy beds done right, and with a bit of searching, you can find everything you need to replicate these amazing looks. There are plenty more things that will be big for interior design in 2019, so we recommend checking out all of Decor Aid’s list to see all the ways you can improve your living space in the New Year. There’s plenty to match a range of personal preferences, so nailing down the perfect design will be as easy as selecting a few items you know you can pull off and going for it full throttle! It’s easy to achieve a stunning interior when you’re starting with the perfectly-designed apartment units you’ll find at Alder. Each spacious floor plan is crafted with contemporary comfort and modern convenience in mind, so arriving at an amazing look that fits your personality perfectly is well within your grasp. Be sure to check out the wealth of studio, 1 bedroom, and 2 bedroom apartments that are available, and make this your first choice for superior living in one of LA’s most desirable communities.